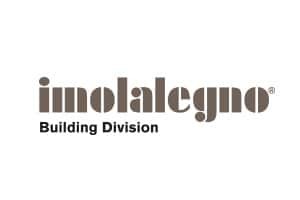 The Construction Division is the technical section of Imola Legno dedicated to the construction of buildings and structures with a wooden support structure. Deep technical knowledge of raw materials, the most modern building systems, the constructive experience gained over the years, the engineering of the project and above all the profound product customization make Building Division the best answer to the growing demand for sustainable building . 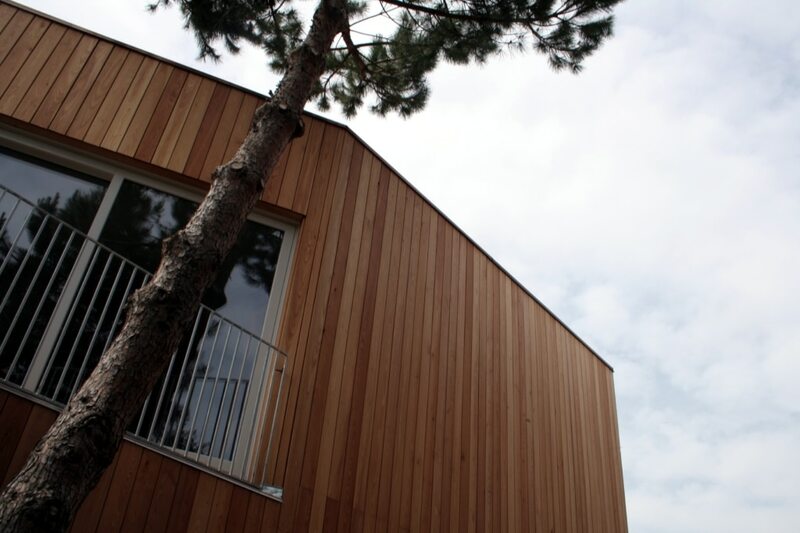 Building with wood as a basic element means building buildings according to ecological criteria and energy efficiency, characterized by high-quality construction and high durability over time. 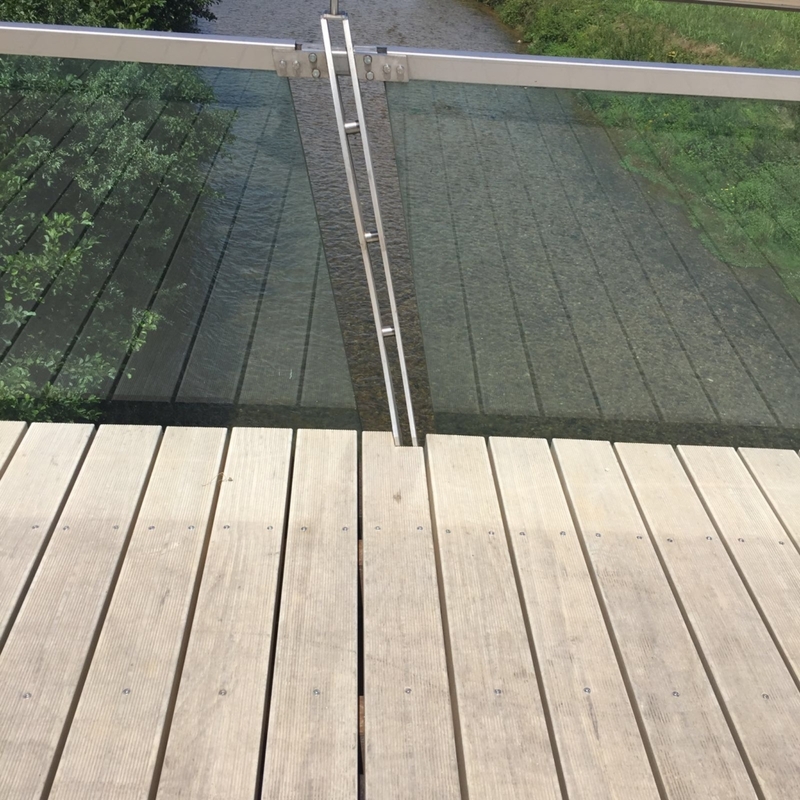 In addition to the use of lower environmental resources, wooden construction provides high standards of construction, fast implementation times, and running costs. 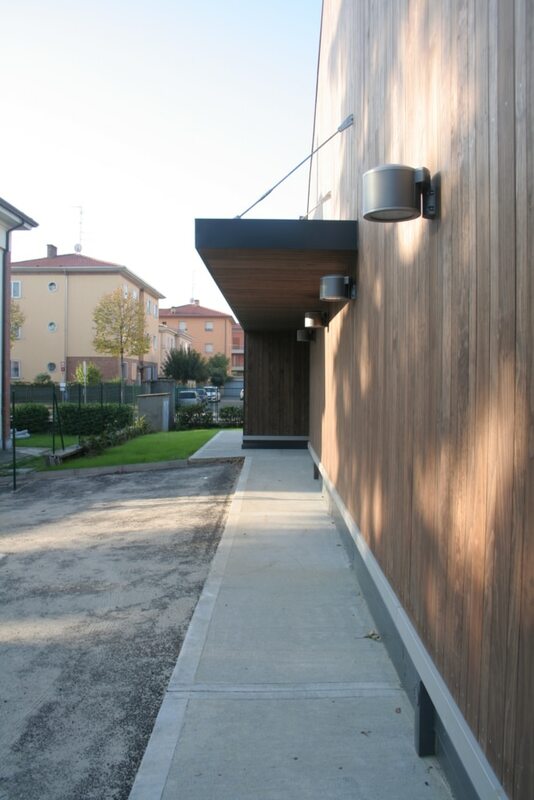 Development of all the construction details and care of the details to interpret your dreams and make them in wood.